Two weeks to go! We have passed 300 registrations! But we still need 80 more kids to finish if you want to see your library staff get soaked. Join us as we make uli ulis, a Hawaiian percussion instrument. Best suited for ages 6-10. 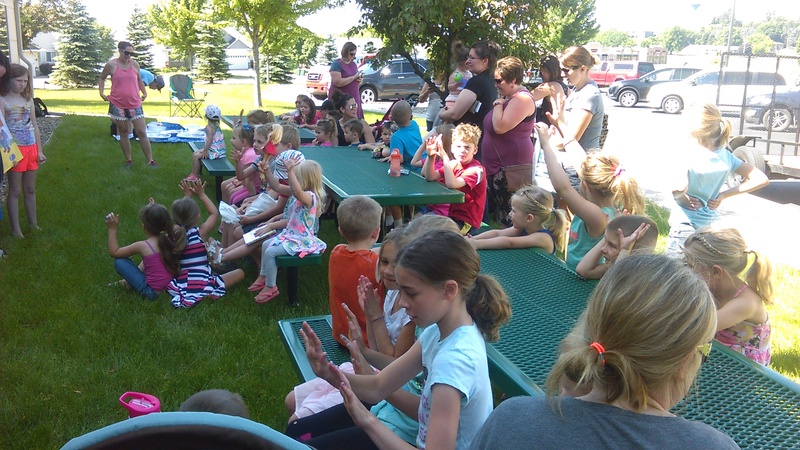 Don’t forget our twice-weekly pre-school storytimes with books and crafts. Best suited for ages 3-6. 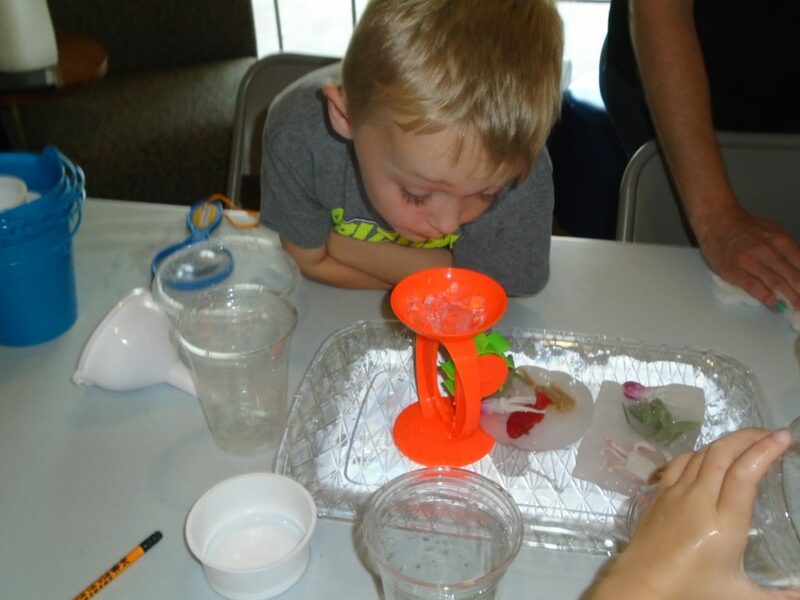 It’s time for our monthly science for toddlers. 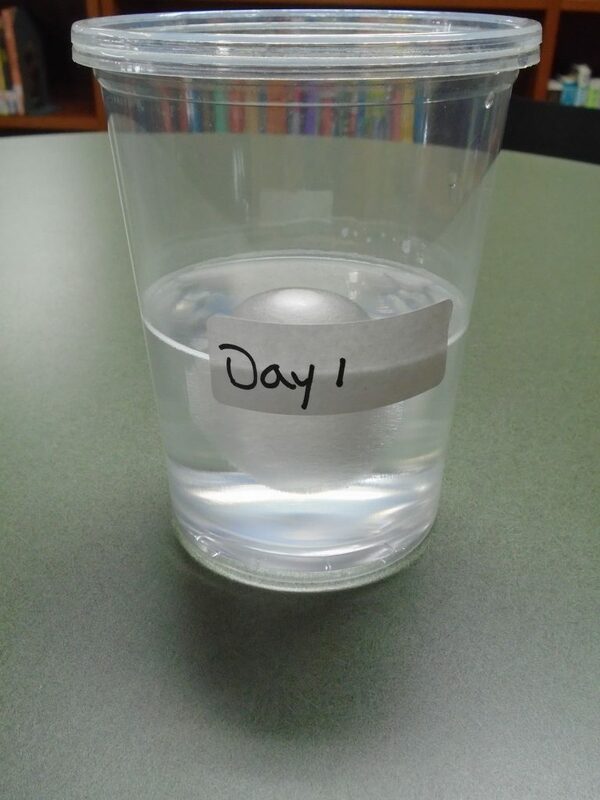 This month we explore water science. Best suited for ages 2-5. 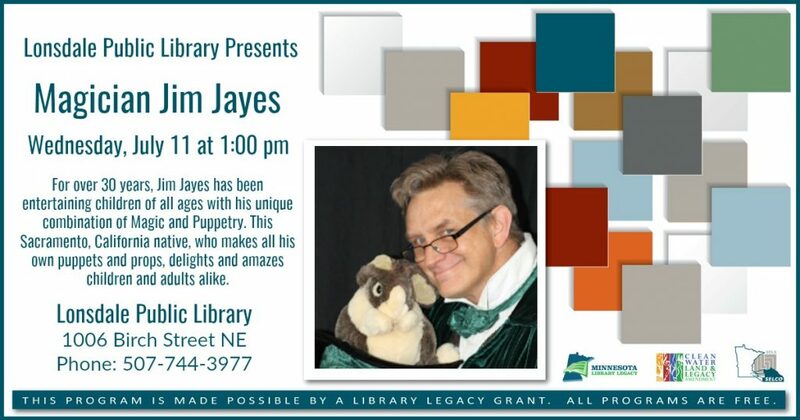 A totally interactive program of magic and comedy and a little puppetry. Fun for all ages! This week we will be making dessert sushi. Best suited for ages 11-15. 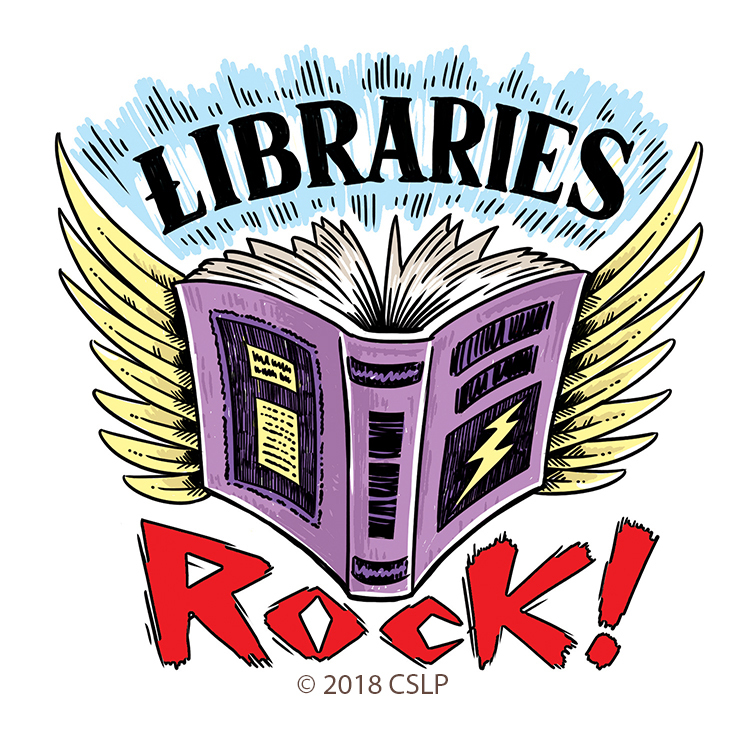 Drop by whenever the library is open and make decorative sheet music letters. Best suited for ages 4-12. 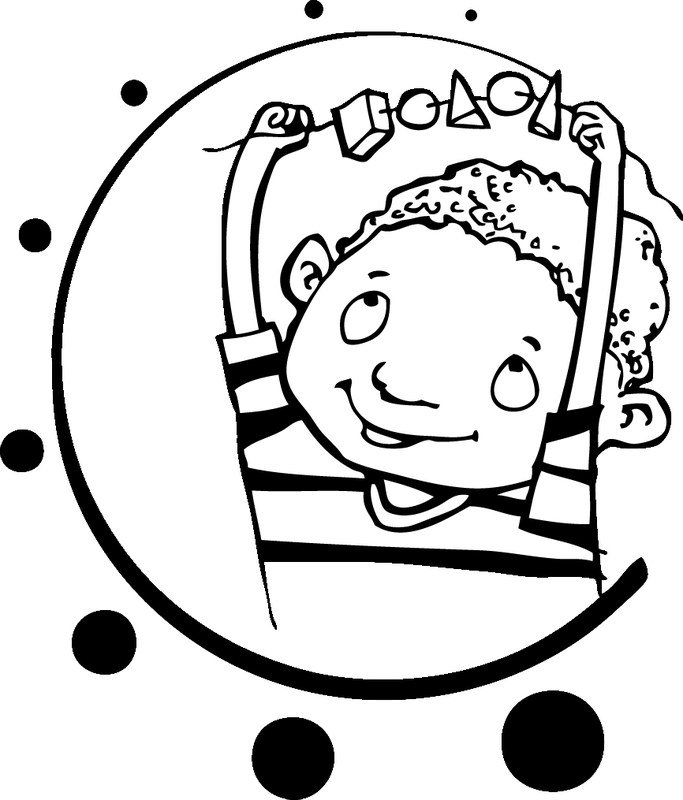 Every week we will have new take-home worksheets for all age groups. 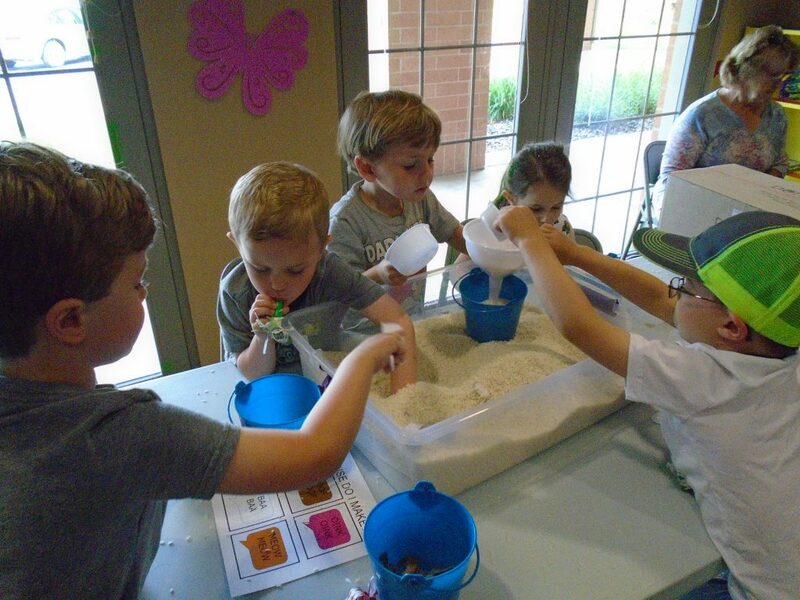 Pre-schoolers are born scientists: they love to ask questions, explore and learn. We want to feed that with an hour-long drop-in STEAM (science, technology, engineering, art and math) program for young hands. 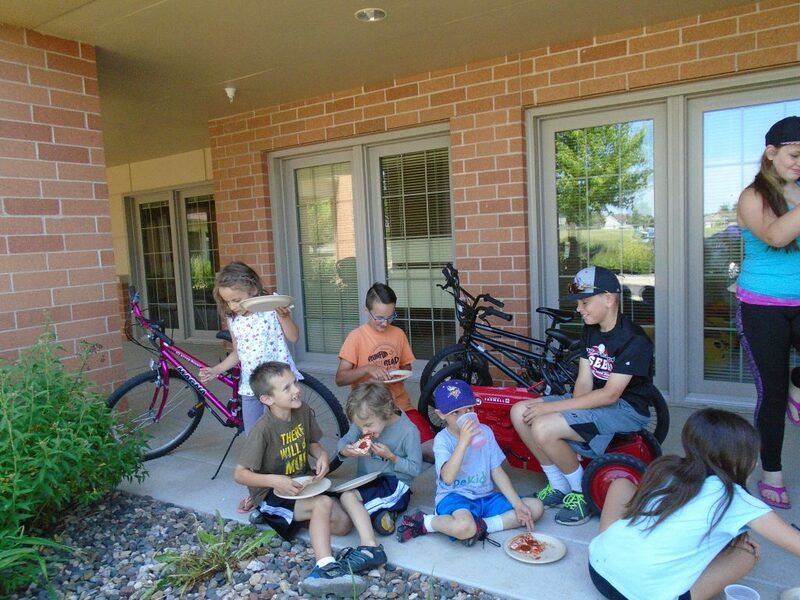 Every month we will have several activities with a shared theme. No pre-registration is required, but we do ask an adult caregiver to stay with their little e xplorer. We are now on YouTube! 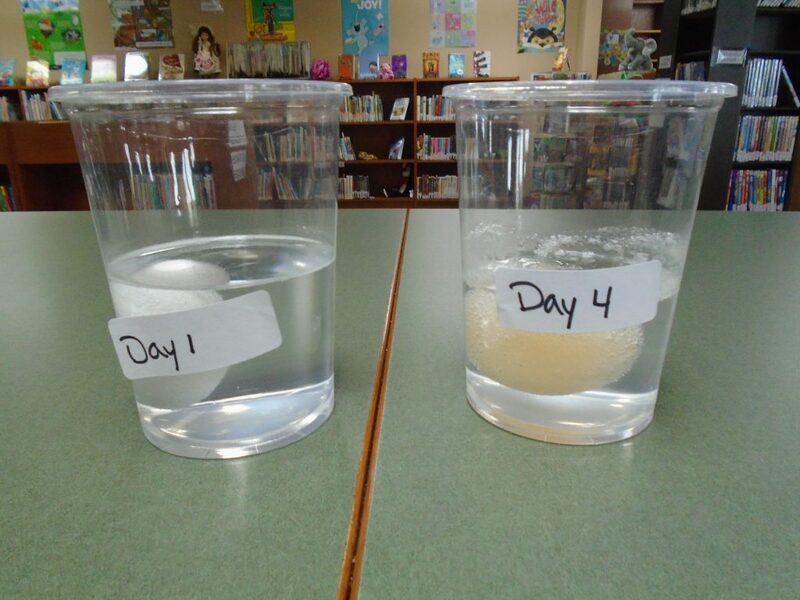 So far we’ve posted a few science experiments, because we love science! Who knows what we might produce next! 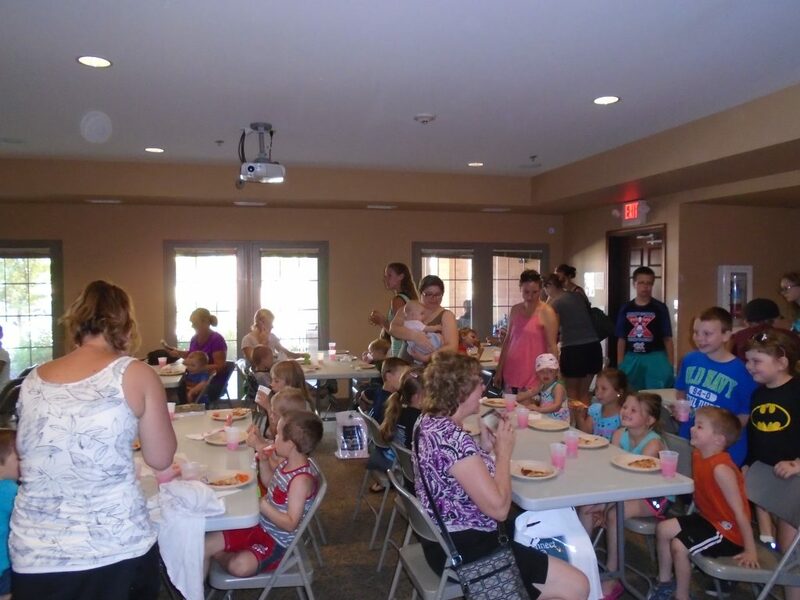 Summer reading arrived as usual with a big pizza party full of food, games, and fun! 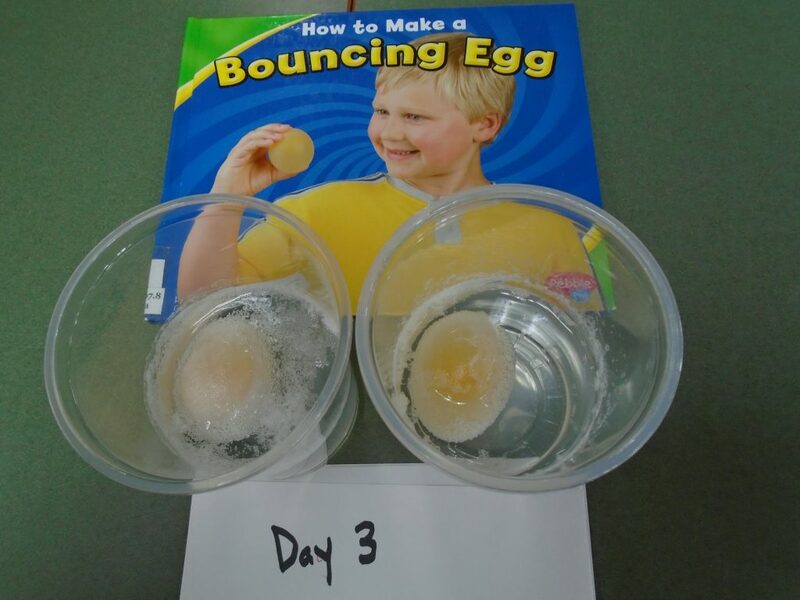 We had food, did some science experiments, played some games, and signed up for the summer reading program! 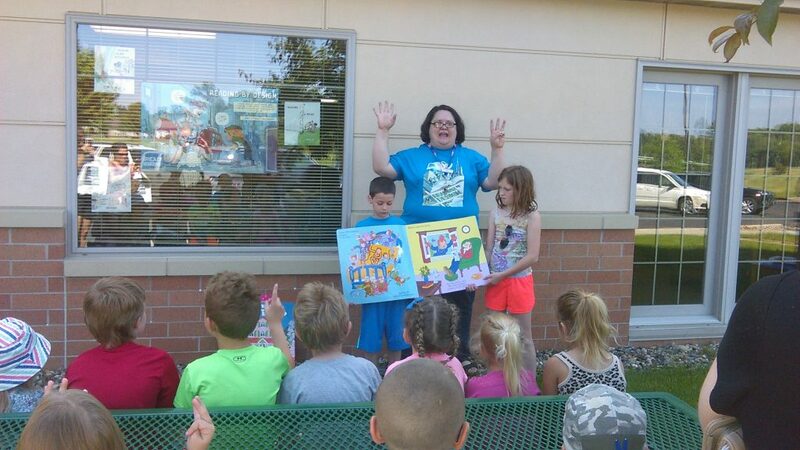 There’s lots more summer reading fun to come, so come back soon! 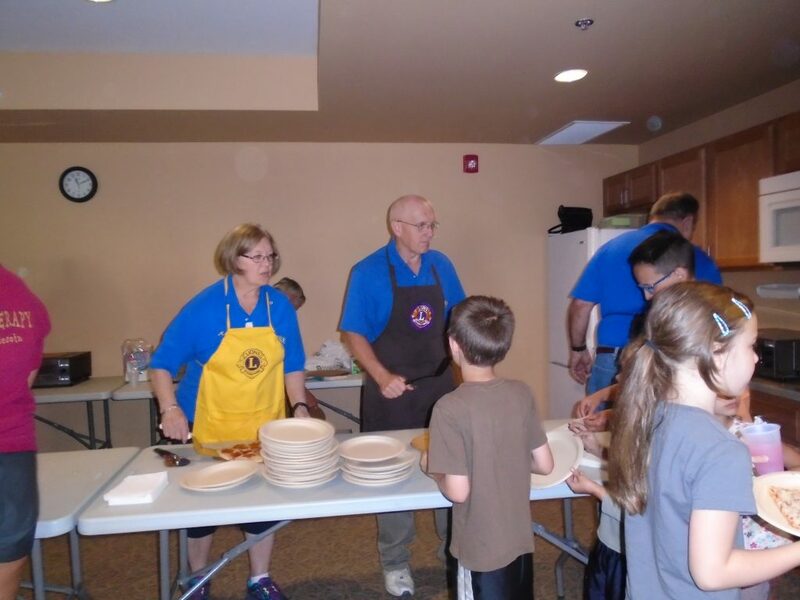 Special thanks to everyone who helped make this event possible: the Lonsdale Lions, who come back every year to cook and serve pizzas, all the many grown-up and teen (and younger!) volunteers who helped keep everything moving smoothly and the fun happening, and all the parents and caregivers who took the time to bring the kids in. We couldn’t do it without you! We started the day with a special outdoor storytime with really big books. Everybody got in on the action. We ate a lot of pizza! Eating pizza with your friends is good! You know what else is good? 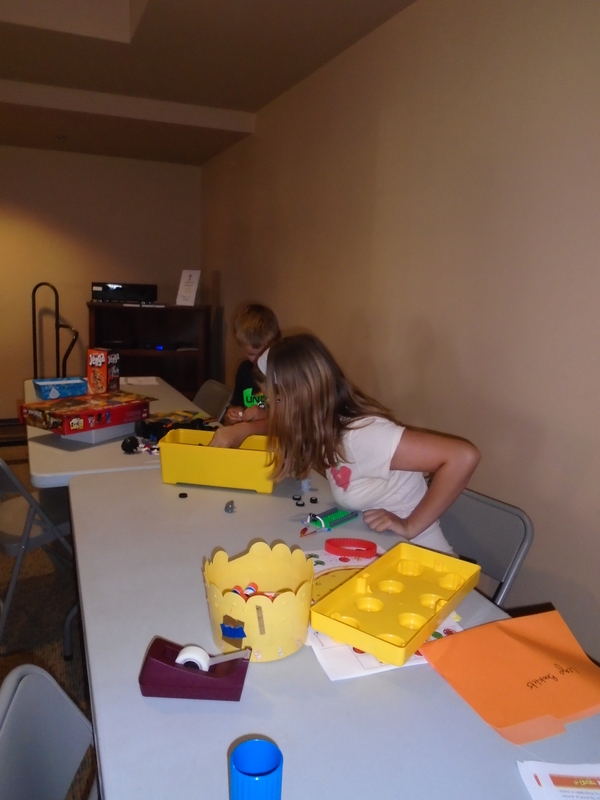 Building things out of Legos and making crafts! And making slime is pretty great! 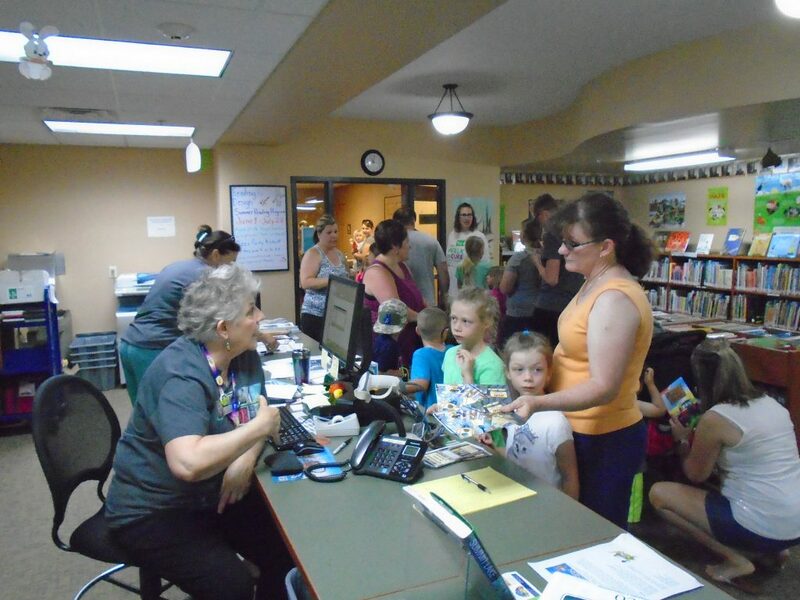 But best of all is signing up to get awesome free prizes just for reading or having someone read to you! Don’t forget: summer reading runs through July 22nd, so sign up and start keeping track of those minutes. 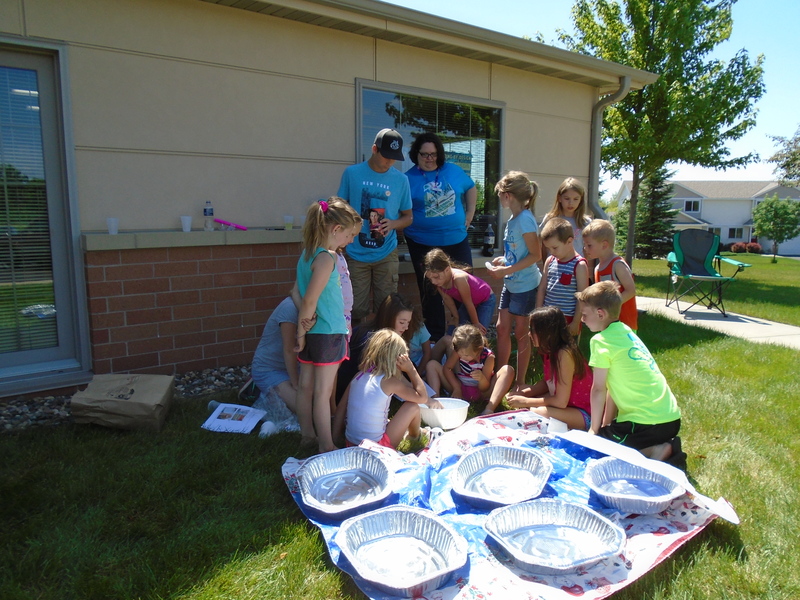 Next up in the parade of summer reading fun is Mad Science MN who share the Mystery of Chemistry! See a series of experiments that change, smoke, and spurt! Watch liquid change into a rainbow of colors. 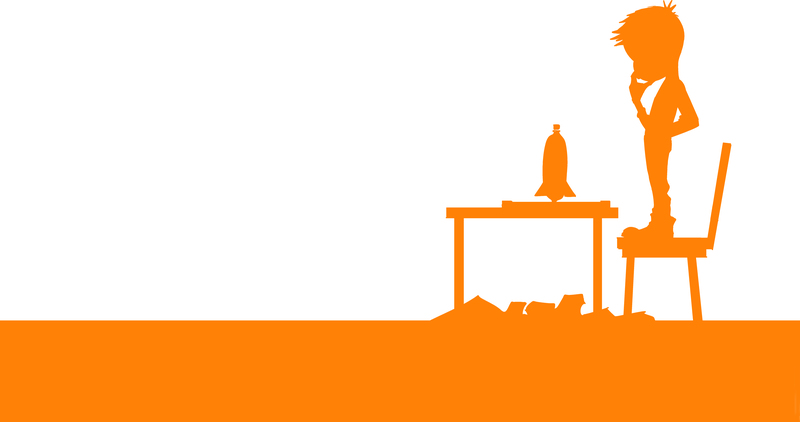 The Mad Scientist mixes up a gooey, foaming paste, and an eerie, smoking genie – in an ordinary water bottle! 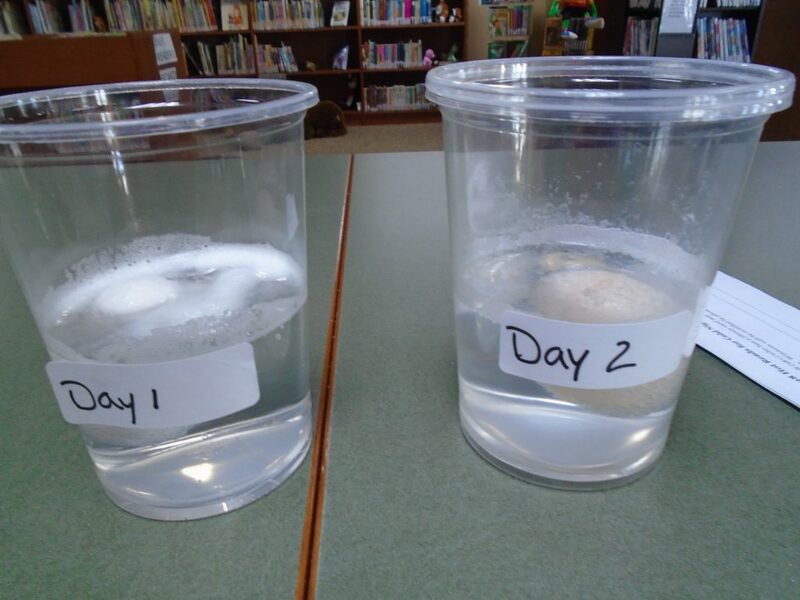 See Styrofoam “melt” before your eyes! 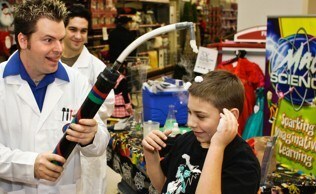 Finally, a volunteer helps make a vat of Mad Science Slime!